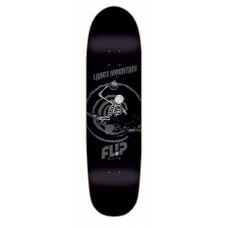 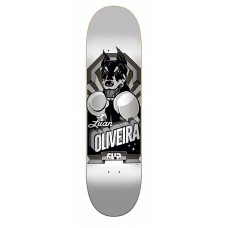 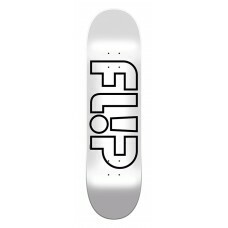 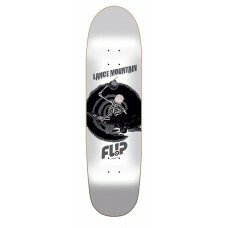 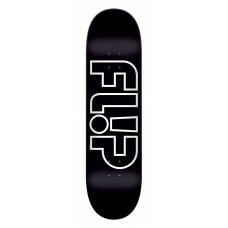 Luan Oliveria's new pro model by Flip Skateboards in the "Gallery" series. 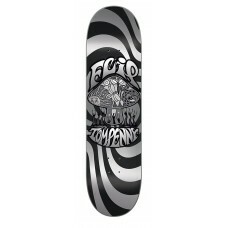 Oliveria's new board (8.1..
Alec Majerus' new pro model by Flip Skateboards in the "Gallery" series. 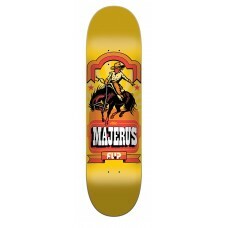 Majerus' new board (8.25in ..
Louie Lopez's new pro model by Flip Skateboards in the "Gallery" series. 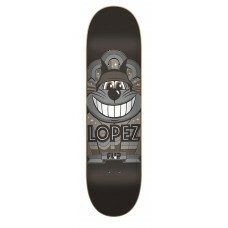 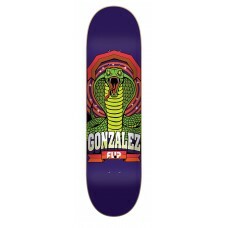 Lopez's new board (8.25in x..